407405646 #6 TelcoFlex Gray L3 Class B, Cloth Braid - Talley Inc.
TelcoFlex®III Central Office Power Wire and Cable Class B Strand With Braid. 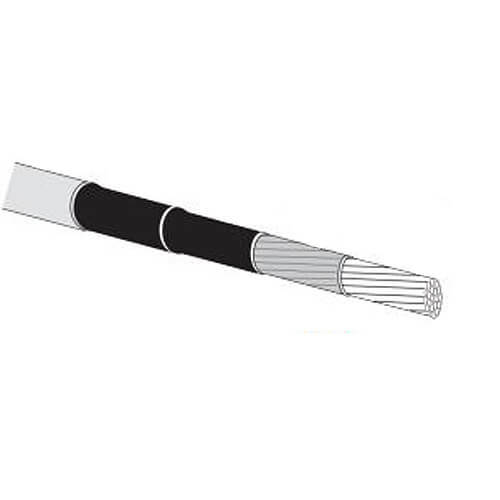 The Cable has low-smoke, lead-free and silicone-free non-halogenated insulation. UL Central Office Power Cable 105°C dry, 60°C wet. UL Listed RHH/LS FT4 and VW-1, 90°C dry, 60°C wet, 600 volts. Sizes 1/0 and larger are UL, CT USE rated. CSA AWM I B 105°C, 600 Volts, FT4-ST1.